Since Clear View has been providing bi-folding and sliding aluminium doors to homes across the UK, we have noticed more and more people are interested in ways they can maximise the natural light into their buildings. 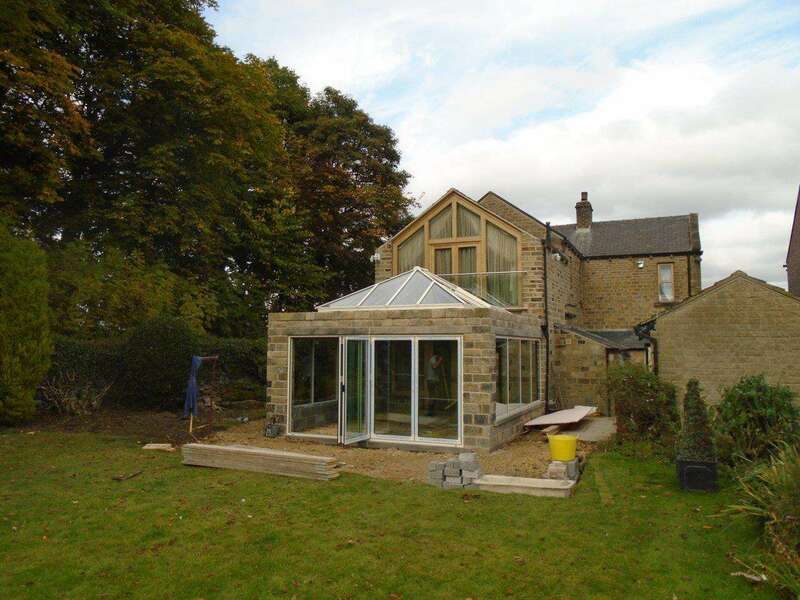 Over the years, people have experimented with larger windows and door, but the new craze is to have roof lanterns or rooflights installed on the south facing side of the house, usually on an extension piece. Roof lanterns allow for large amounts of natural light to enter any building and can also provide warmth and help to reduce any energy bills. With so much choice available, it is inconceivable that there would not be one to suit your home, whether it is a two-up-two-down style arrangement or a large grand manor house. Rooflights have a particular wow factor however when made from aluminium as they maximise the amount of light which can access the home. The aluminium is powder coated in any RAL colour meaning you can match them exactly to your specific colour preferences and have been designed to increase the thermal insulation and energy efficiency of your home. Their ergonomic designs also make sure that whether you want it to be a standout feature or just appear like it has been in the home for years, this can be solved easily. At Clear View, we understand that some people cannot visualise how their how would look with a new roof lantern, or where they would put it to provide maximum effectiveness. That is why we offer a CAD Drawing solution of your home with the design so you can see how dramatically (or maybe not) your home would change with any new roof lighting. If you would like more information on roof lighting then please do not hesitate to contact one of our team today.